The Malaysian Advertisers Association (MAA) is the single body representing the interest of advertisers in all areas of commercial communications. 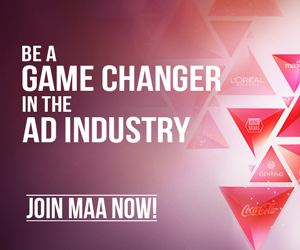 Founded in 1964, MAA has over 102 members whose total communications spend is in excess of 11.6 billion ringgit. These include some of the largest, most influential and innovative marketers in the country across categories as diverse as travel, packaged goods, technology and healthcare. 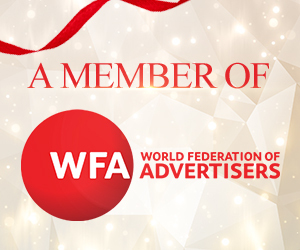 The objectives of the association are to promote the importance of advertising in driving competition in the economy, promote self-regulation and work with government, media owners and advertising agencies in ensuring an environment conducive to the growth of the industry. Advocating the complete and accurate disclosure of circulation figures by media proprietors by participating in the management of Audit Bureau of Circulation. Acting as arbitrator or mediator in settlement of disputes arising out of communications-related transactions. Eliminating all fraudulent, untruthful, misleading or otherwise objectionable advertising, increasing thereby the public confidence in advertising and in advertised goods and services.